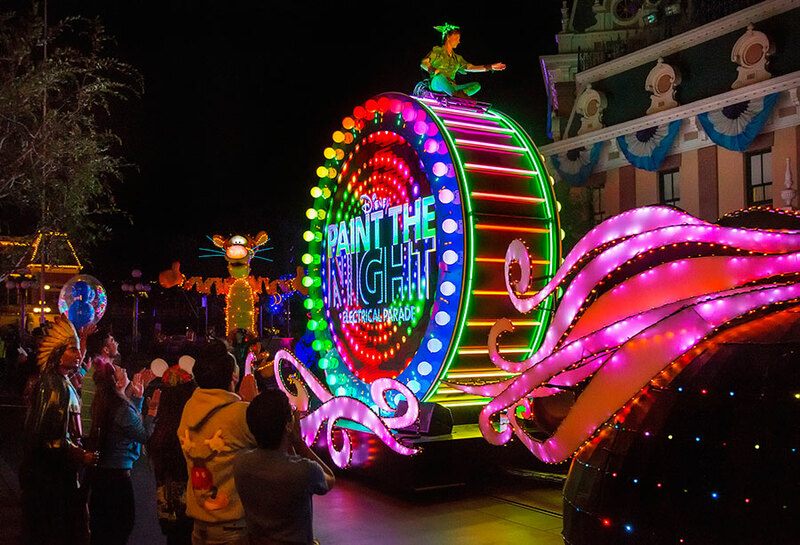 Disney has finally released dates in which the popular Paint the Night Parade is to return to Disneyland. Currently dates are spread across November and December though it is expected to run into January too. 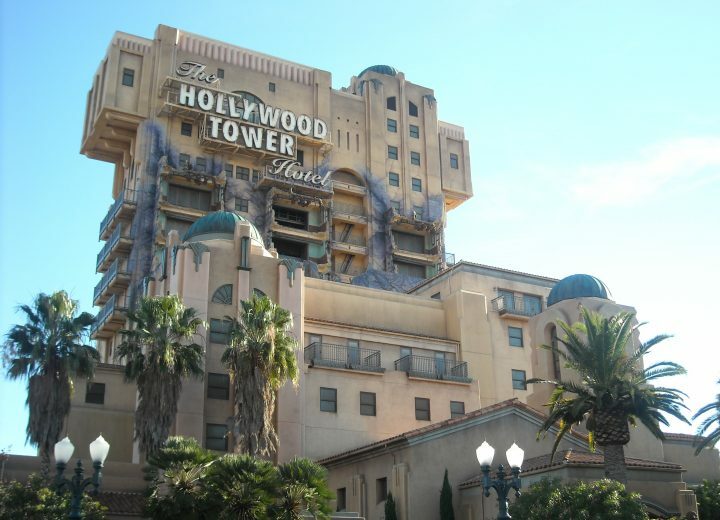 The parade is also expected to run December 9th-11th and then December 16th to January 2nd. 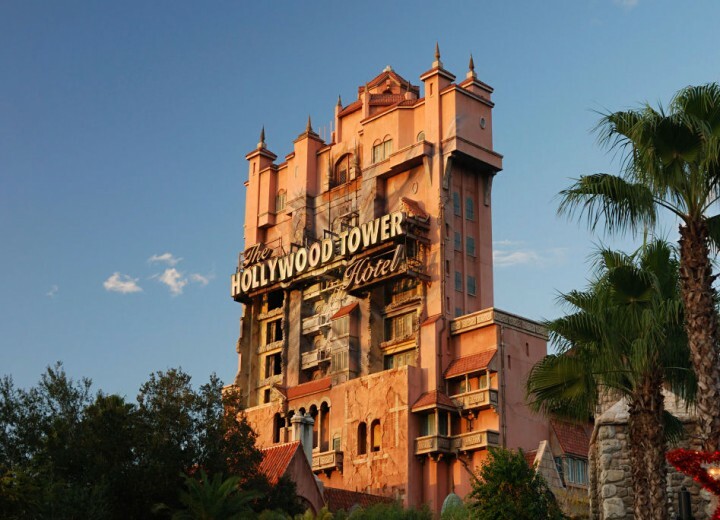 Are you excited to see Paint the Night return to Disneyland?